Just as women often show signs of aging, so do men. A neck and/or face lift can be a valuable tool to restore your appearance and convey youth. Fat Grafting - Dr. Holland uses fat grafting to restore volume by removing fat from one’s own abdomen or thighs to put into certain regions of the face that start to lose fat. Blepharoplasty (Eye-Lid Surgery) - Whether you want to improve your appearance or are experiencing functional problems with your eyelids, eyelid surgery can rejuvenate the area surrounding your eyes. Learn more about surgical face and neck options here. Dr. Holland uses dermal fillers such as Juvederm and Radiesse that can reshape the face, smooth away wrinkles and fine lines, and restore the volume lost to the aging process. She also offers treatments with Botox, Xeomin and Kybella (submental treatment) to achieve desired outcomes. 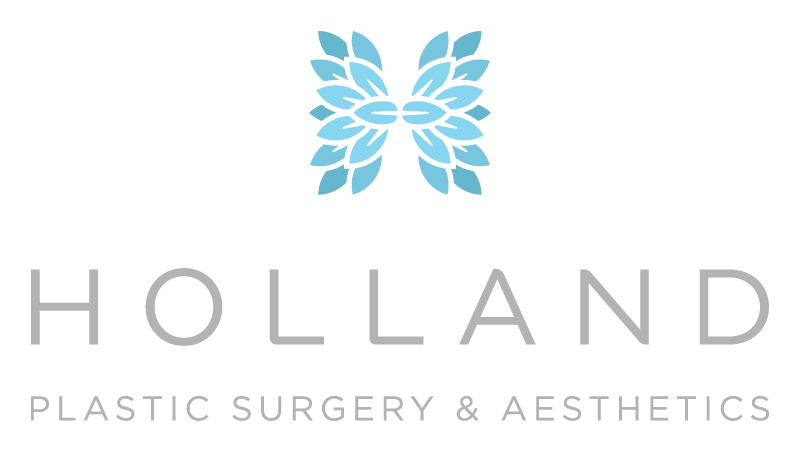 All injectable treatments are administered by Dr. Holland, Board Certified Plastic Surgeon. Learn more about Botox for men here.